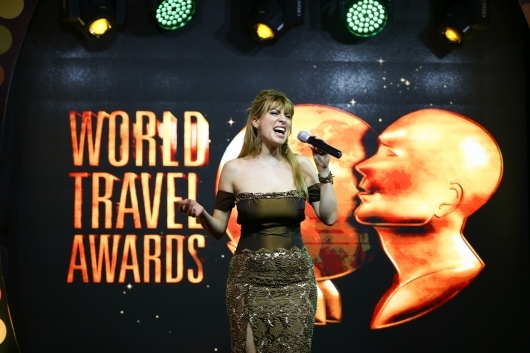 Erika Lemay was the performing guest for the 23rd Annual World Travel Awards, Africa and Indian Ocean ceremony happening this year at Diamonds La Gemma dell'Est, Zanzibar, Tanzania. Guests at the ceremony were wowed by by two leading international entertainers: Italian opera sensation Ilaria Della Bidia and Physical Poet Erika Lemay. The night was hosted by African film sensation Abby Plaatjies and Tanzanian radio personality Taji George Liundi. World Travel Awards (WTA) celebrates its 23rd anniversary this year and is acknowledged across the globe as the ultimate travel accolade. 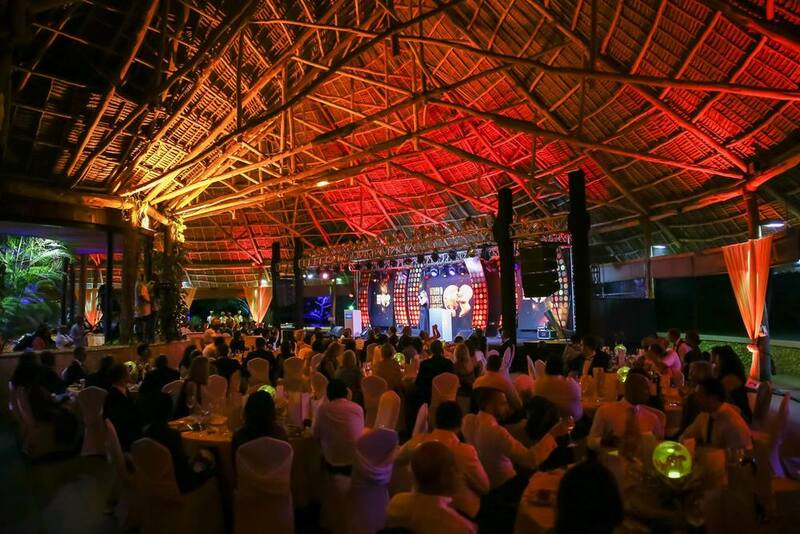 Attended by senior executives from major travel companies, operators, destinations, WTA events are universally respected as providing established, top-level networking opportunities, regionally and globally.